A D&C is also known as a dilation and curettage. It is frequently performed when a pregnant woman is known to have suffered a miscarriage, blighted ovum or missed abortion (Where the baby died but a miscarriage did not spontaneously occur.). 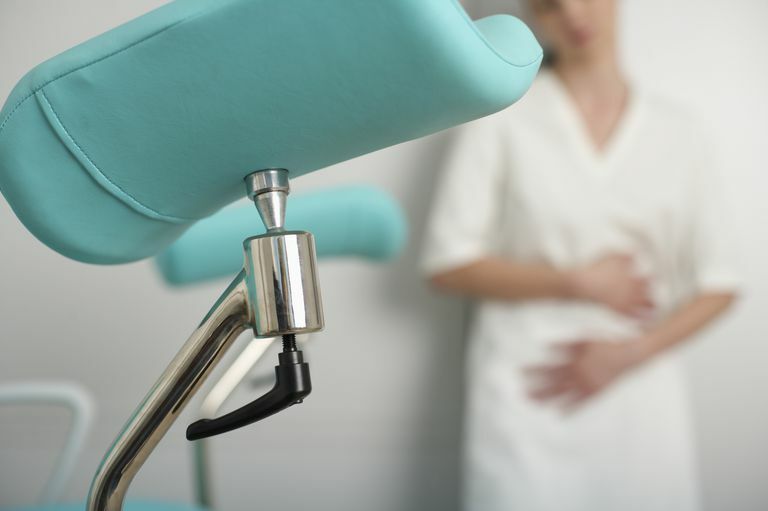 A D&C is not always necessary after or during a miscarriage. Many times the body will go ahead and start the process of a miscarriage, making surgery not needed. Or sometimes, medication might be used to help empty the uterus so that one could avoid having surgery. Be sure to talk to your doctor about what type of care is best for the situation. A D&C is typically an outpatient surgery. You will show up at your appointment time, having had nothing to eat or drink for several hours. You will change into a gown and have your medical history taken. An IV line will be started to give you medication and anesthesia. You will be taken to the operating room for the surgery. A D&C is usually done using general anesthesia, meaning you are asleep for the procedure. In some instances, other forms of anesthesia may be used. After you are asleep, a series of tools called dilators are used to open the cervix (the mouth of your uterus). Then a hollow tube is placed through the open cervix to remove whatever tissue remains in the uterus. The whole surgery lasts just a few minutes. "It all seemed so fast. One minute I was kissing my husband goodbye in the pre-op area, the next minute he was holding my hand," said April. "My husband said it wasn't quite that fast for him, but that I was only gone for less than an hour. I wasn't in pain when I woke up, but my pelvis felt full. The anesthesia made me sleepy, so even when I got home, I just went to bed. We didn't even really talk about it until the next day. I was glad my husband stayed home with me, but it wasn't for the physical need." After the surgery, you will be returned to a waiting area to wake up. Once you are awake, your support person can usually rejoin you. You will usually be sent home within a few hours of your surgery to recover at home. Most women chose to take a day or two off from work at least. Besides the physical recovery, there is the emotional recovery as well. This takes time. Once home you can eat and drink to comfort. You will also bleed after the procedure, and possibly have cramps as well. You will need to use pads and not tampons. Your discharge instructions will talk to you about how much bleeding is too much and when you should call or come back. Most of the time you will not be prescribed pain medication, but your doctor will decide that after the surgery. There are risks to this surgery, which is why other methods including watchful waiting are sometimes suggested as the first line of action. The risks of the D&C are fairly uncommon but include infection, perforation of the uterus and pain. Most women will have cramping or spotting for at least a few days after the surgery. Your doctor will tell you what over the counter products to take or prescribe your pain medication if appropriate. You normally will return to your normal menstrual cycles within 6-10 weeks. If you are thinking about another pregnancy, you should talk to your doctor or midwife about when you should try to conceive again. In general, you should wait until you have at least had one period. This gives your body some time to heal and also allows for a more accurate due date in a future pregnancy. There may also be other medical factors that would cause you to want to or need to wait. Some families wish to try again right away, while others need more time. There is not one right answer. Gabbe, Niebyl, Simpson, et al. Normal and Problem Pregnancies, 6th Edition.